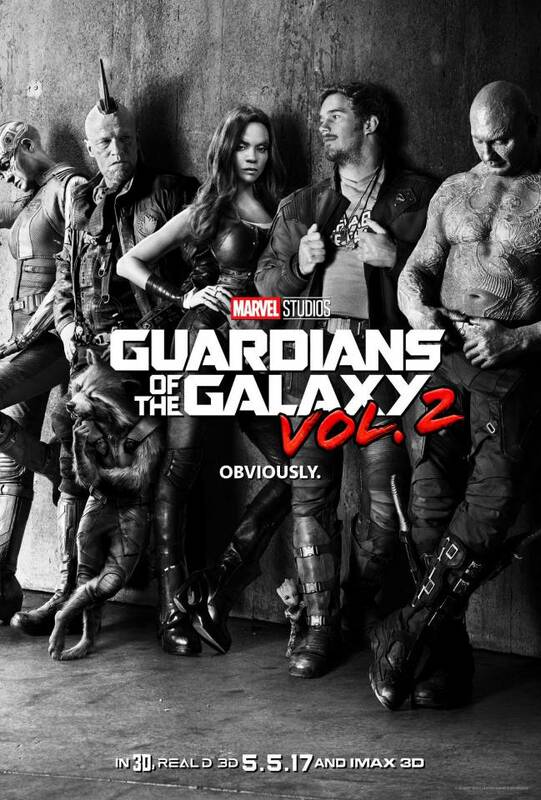 One of the most anticipated sequels to be shown on 2017 is Marvel Studios' "Guardians of the Galaxy Vol. 2" with Chris Pratt leading the movie. Just recently, Marvel Entertainment revealed the teaser film poster for the movie and it looks like a cover of an old vinyl records (more popular during the past decades), probably taken to Chris Pratt's character's love for old-school music. See the movie poster above! “Guardians of the Galaxy Vol. 2” is written and directed by James Gunn. The film marks the return of the original Guardians, including Chris Pratt as Peter Quill/Star-Lord, Zoe Saldana as Gamora, Dave Bautista as Drax, Bradley Cooper as the voice of Rocket, Vin Diesel as the voice of Groot, Michael Rooker as Yondu, Karen Gillan as Nebula, and Sean Gunn as Kraglin. New cast members include Pom Klementieff, Elizabeth Debicki, Chris Sullivan, and Kurt Russell. In line with the promotions, the Marvel Studios team also releases with sneak peak preview of "Guardians of the Galaxy Volume 2" to hype the fans for the upcoming movie, which is scheduled to be shown on May 5, 2017! Watch the movie trailer teaser for "Guardians of the Galaxy Volume 2" below brought to us by Marvel Studios. Enjoy!